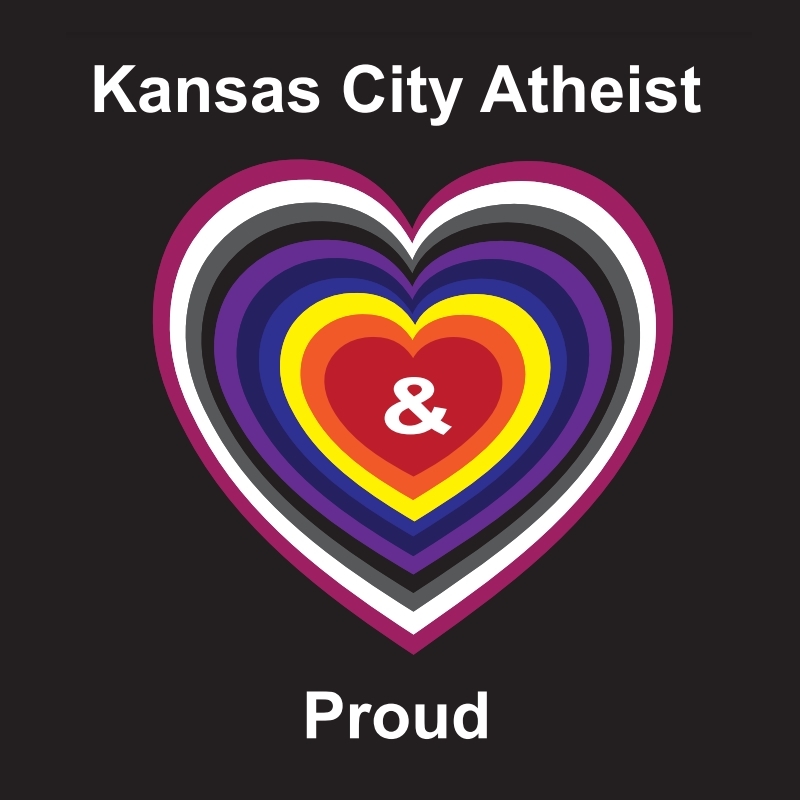 Atheists are Coming to Pride! Make sure to come by and say, “Hi!” We look forward to seeing you there! 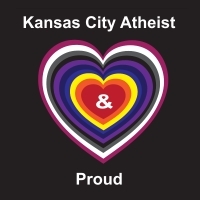 No Comments to "Atheists are Coming to Pride!"